With over 250 new features to revamp the OSX line, Apple has added items like Multi-Touch gestures, Mission Control, full-screen apps and Launchpad. 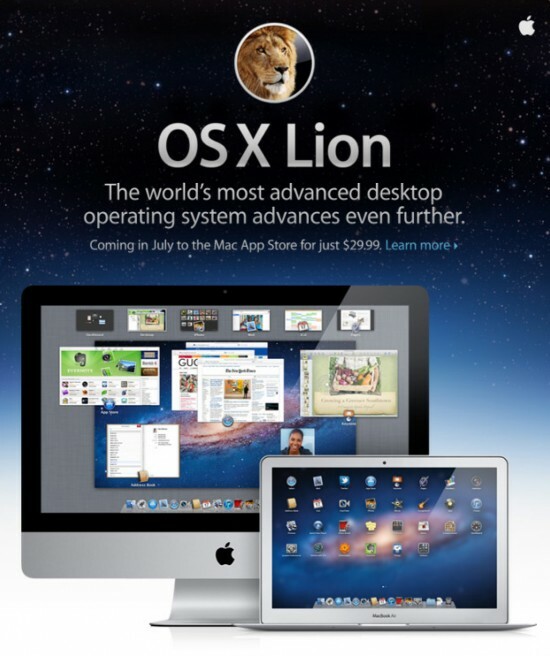 Apple has definitely taken this advanced desktop operating system to a whole new level. 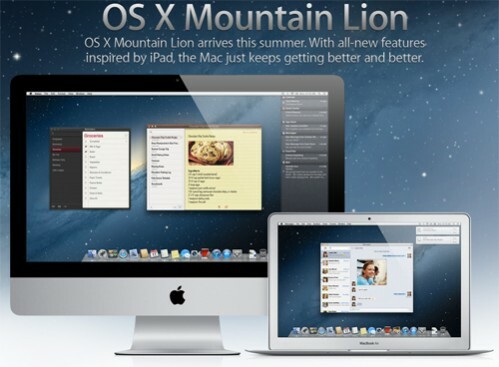 Learn more about OSX Lion at Apple.com. The old adage, “you get what you pay for,” doesn’t really apply in this case.  Antivirus has been a booming industry with companies offering a multitude of services. People often associate the word free with something bad. These free antivirus programs help keep your PC secure just as good, if not better, than the expensive retail programs. Below are some reviews from CNET about the top three free antivirus programs available for download on your PC. 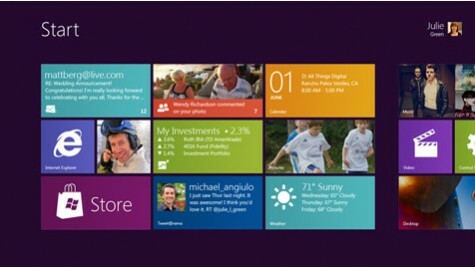 If you purchased a new desktop or laptop recently, this is a must read! Rogue security software, also known as “scareware,” is software that appears to be beneficial from a security perspective but provides limited or no security, generates erroneous or misleading alerts, or attempts to lure users into participating in fraudulent transactions. How does rogue security software get on my computer?